- Software: mmSSTV (or RX-SSTV ) and SSTV-FTP. 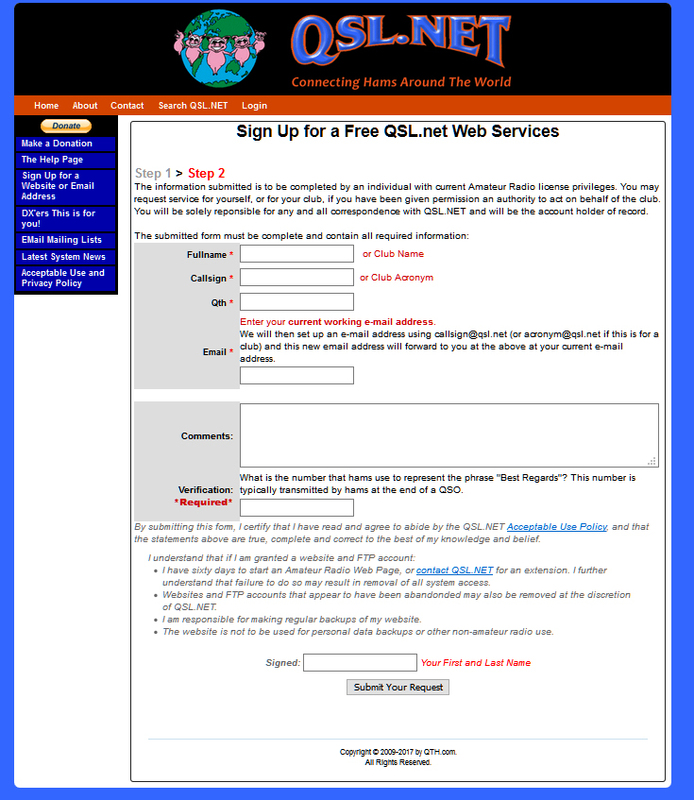 - An internet account with FTP support. 1. Download and install SSTV-FTP for windows. Patience, it can take several days before your account is created ! SSTV-FTP uploads automatically your received images to the server. Start SSTV-FTP and click on the vertical button SETUP. SSTV program Give the window a name. 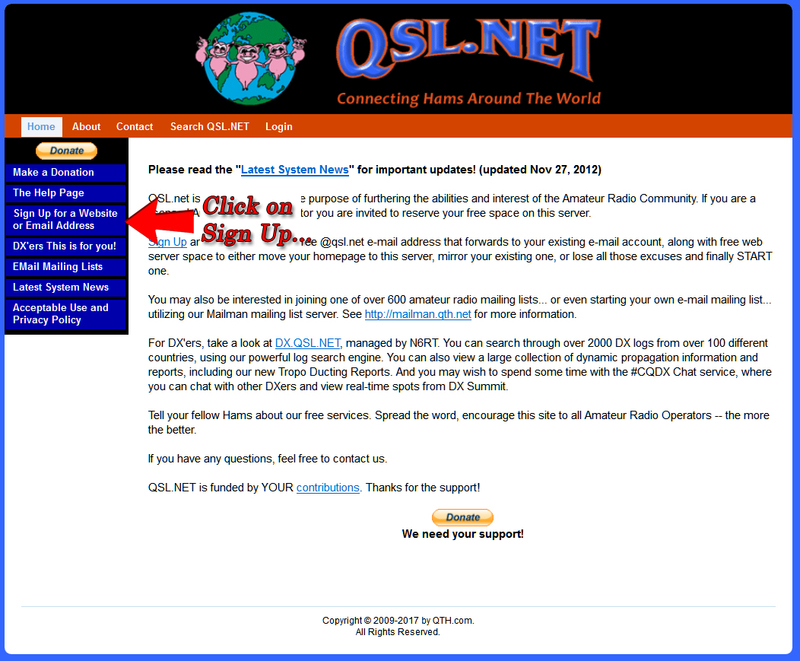 FTP address Server address (for QSL.net is that qsl.net). Username and Password The login data of your server account. Path to image folder Local directory from mmSSTV or RX-SSTV where it stores the recieved images. By default is that the History directory. So for example: C:\ham\mmSSTV\History or C:\RX-SSTV\History. Upload to For slowscan select SSTV-Sites ! The Digi-Sites selection is for EasyPal (dSSTV). Add to display Selection box, select to activate ! Its better to put the images in a seperate directory on the server ! You must then create the directory on the server in the root directory. This can be done with an standard FTP-program like WinSCP. 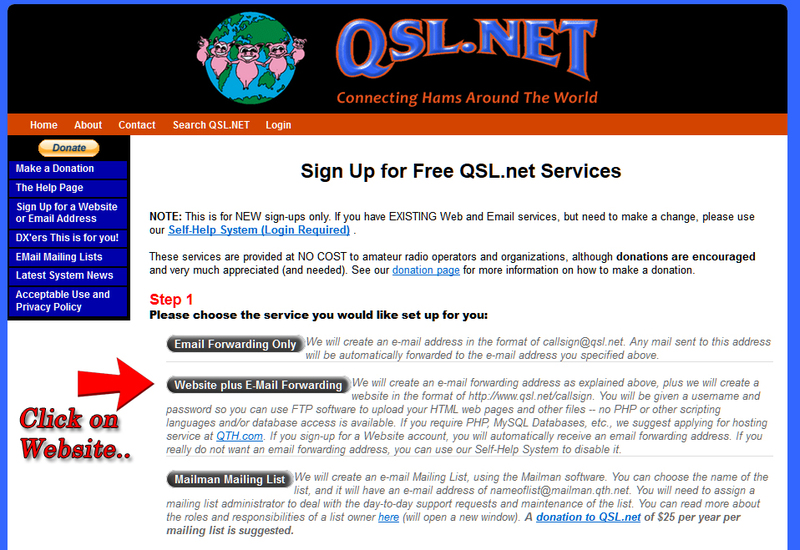 When you have done the above and you see images appear in your directory then fill in this form and we will add you ASAP to the cqsstv worldwide list at max.cqsstv.com! Did you send a form to us ? Due to technical problems at our hoster we haven't receive any forms since 1 Jan.2019 ! Send us your information on Facebook or e-mail to ! Mail this information to !